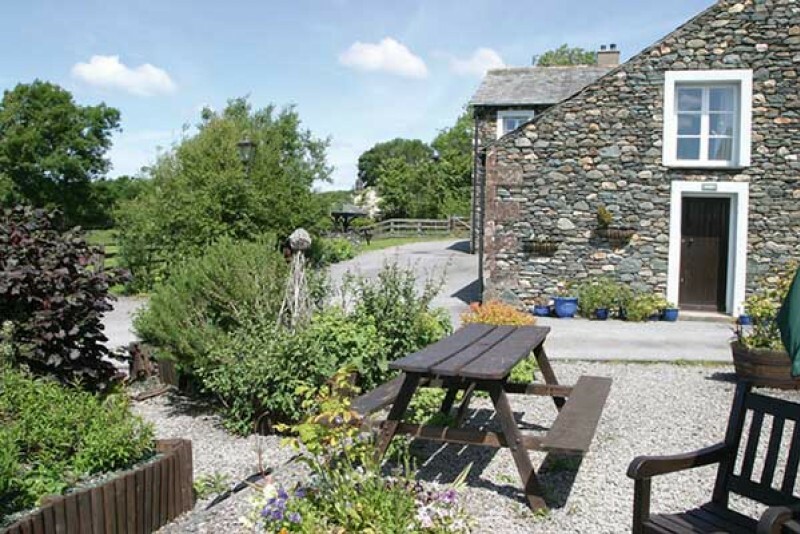 It's not too late to book that much needed holiday in the Lake District and to celebrate spring surrounded by our wonderful scenery and hospitality we are offering you 10% off any holiday booking until May 24th 2013. With the Euro not showing much hope against the pound it makes perfect sense to take a break in this unique, stunning area of the UK. We may not always have sunshine but we have catered for that! There are an abundance of Lake District attractions and things to do regardless of the weather. See our blog or Facebook page for all the latest up to date information! See our last few remaining self catering cottages available for the May Day Bank Holiday Weekend!